Brazil is lucky enough to be home to the Amazon Rainforest, where one third of all the species in the world can be found. How amazing to have a unique place like this on your doorstep! While living in Brazil you can arrange as many trips as you like to the Amazon. You could stay in a jungle lodge or take a tour that includes camping in the forest, and hopefully be able to spot some of the Amazon’s spectacular wildlife. 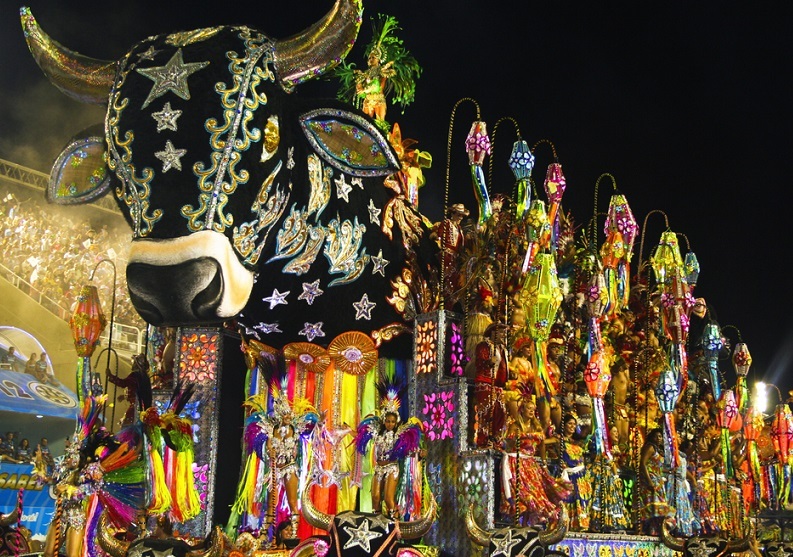 Brazil is not only diverse in terms of its wildlife; it is also a culturally diverse nation. The result of centuries of migration and colonisation by numerous European nations, and mixing with indigenous peoples, Brazil is truly a melting pot of different cultures. This makes for a fascinating place to live where people from many cultures around the world can feel at home. Brazil is renowned for its friendly population. 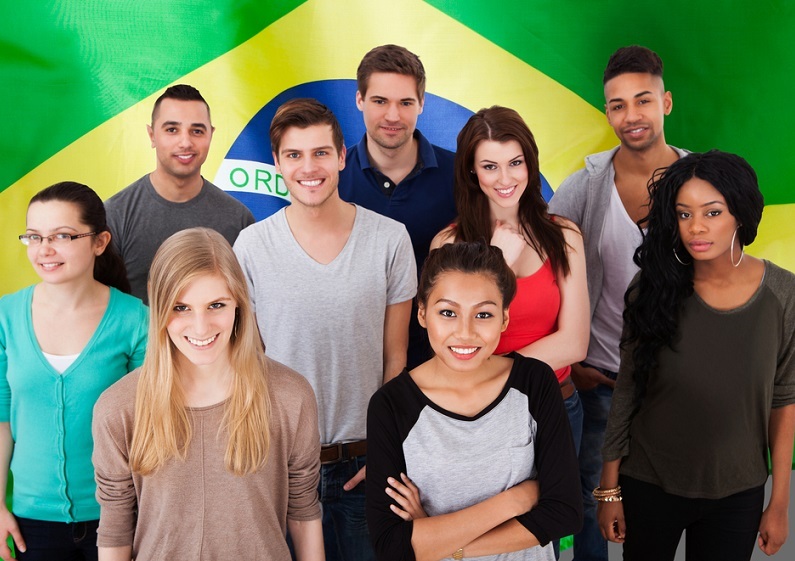 Many expats are heartened by the generosity and hospitality shown towards them by the Brazilians, and are cheered by their generally cheery disposition. 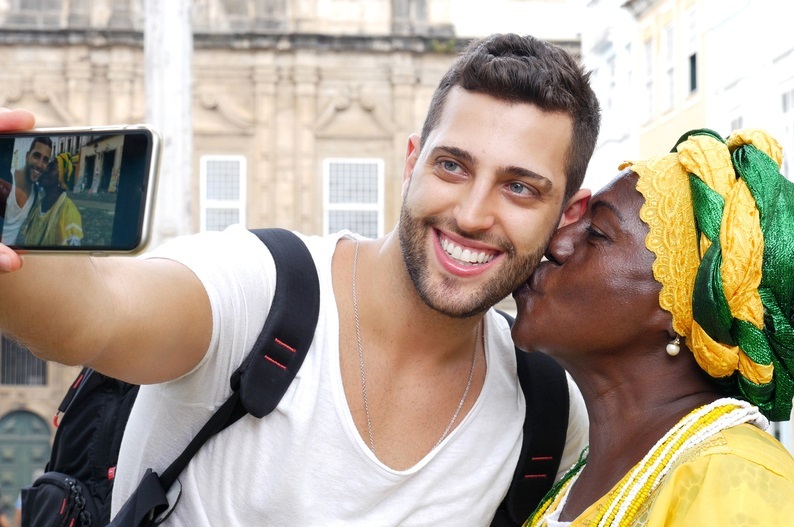 Brazil is a place where people will be genuinely interested in you and what you do, with a sincerity that many find lacking in other countries. You will find this warmth extended to the whole family, as Brazilians are a very family-oriented bunch. The Brazilians’ cheeriness truly comes out when there is occasion to party; and they are very good at finding such occasions! The most animated of such occasions are festivals like Carnival, New Year and feast days. However, you don’t need to wait for a festival to experience the Brazilian party spirit. Just head to a football match to experience the infectious excitement and pure joy of cheering on your team. 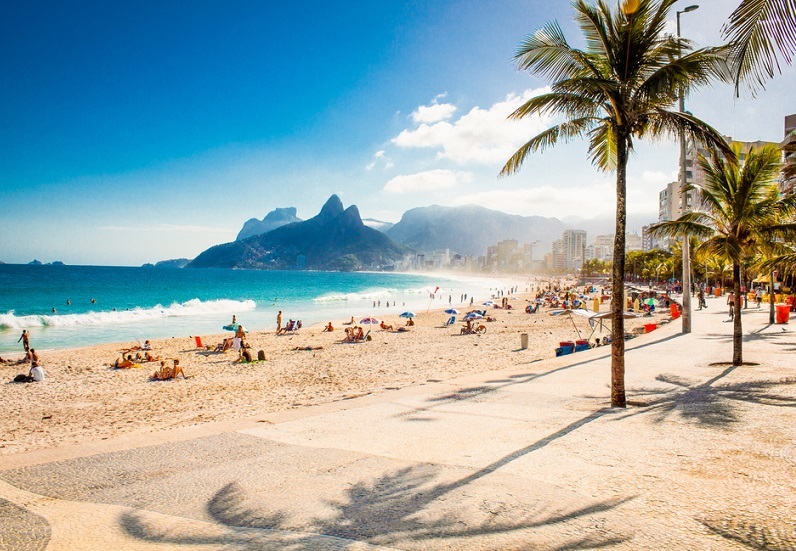 Brazil has a massive coastline that is 7,491 km long. This means that there are loads of beaches to choose from – over 2000, in fact. Noteworthy beaches include Arpoador in Rio de Janeiro, Caraiva in Bahia and Praia da Fazenda in São Paulo State. On the other side of the country, Brazil borders a number of other South American countries, such as Bolivia, Paraguay, Peru and many more. This makes Brazil an excellent base for touring the South American continent. One visit to Brazil and you can tick off lots of sights on your bucket list. In Rio de Janeiro, on the top of Mount Corcovado, you will find the imposing Christ the Redeemer statue, which stands at 30 m tall. 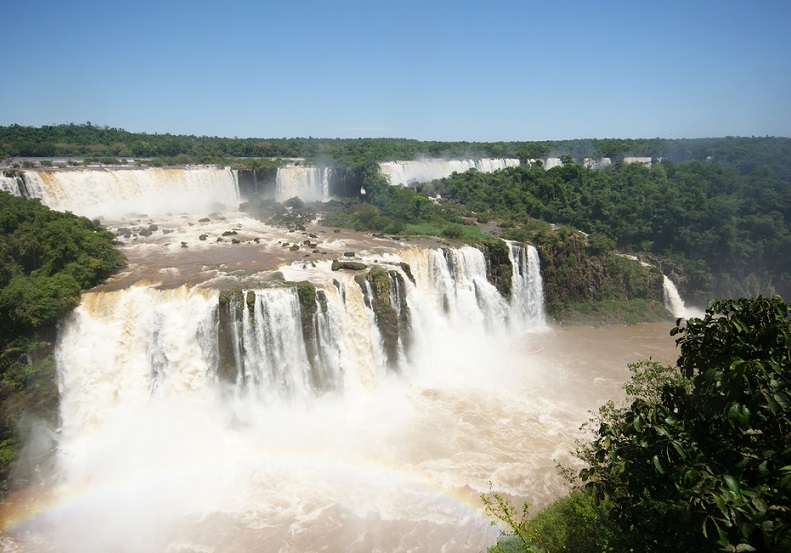 Head west to the Brazilian border with Argentina and you will witness the jaw-dropping Iguaçu Falls. 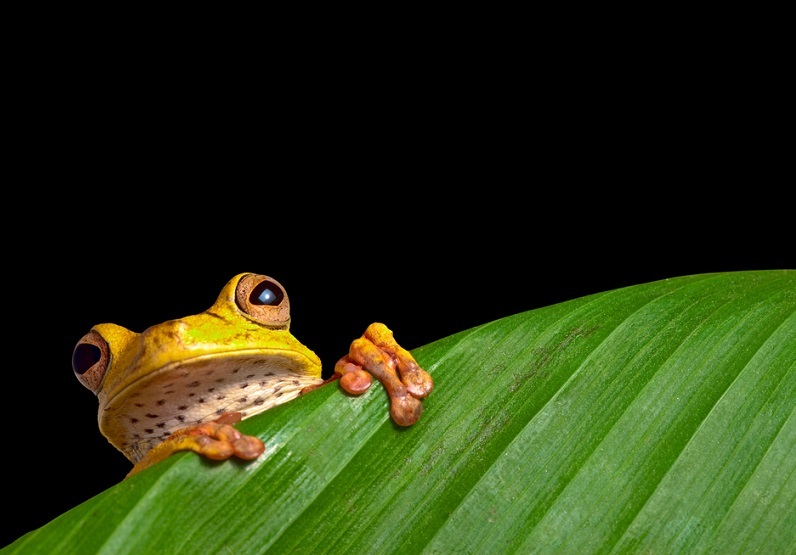 Then, of course, Brazil is home to a large swathe of the Amazon Rainforest, as well as over sixty other national parks. It’s always a bonus knowing that you can access free public health care in case of an emergency. 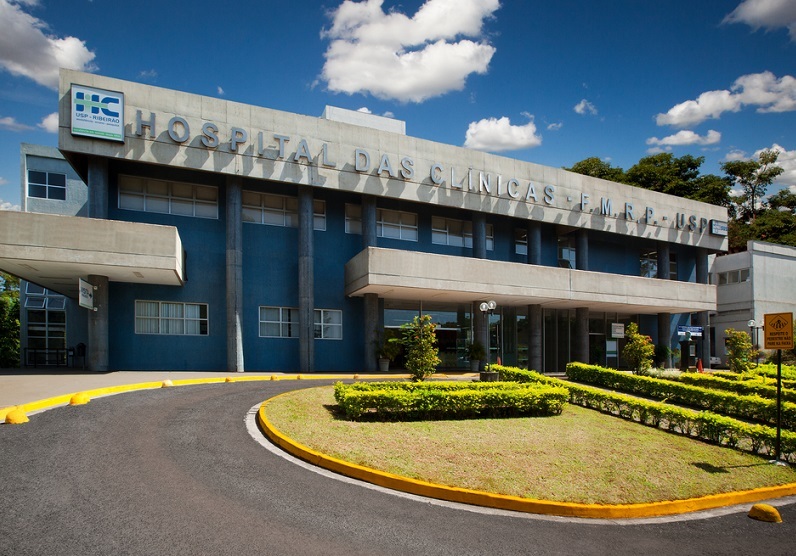 All permanent residents are able to access this healthcare, although many expats choose to go private and receive a better standard of care than in the government hospitals. 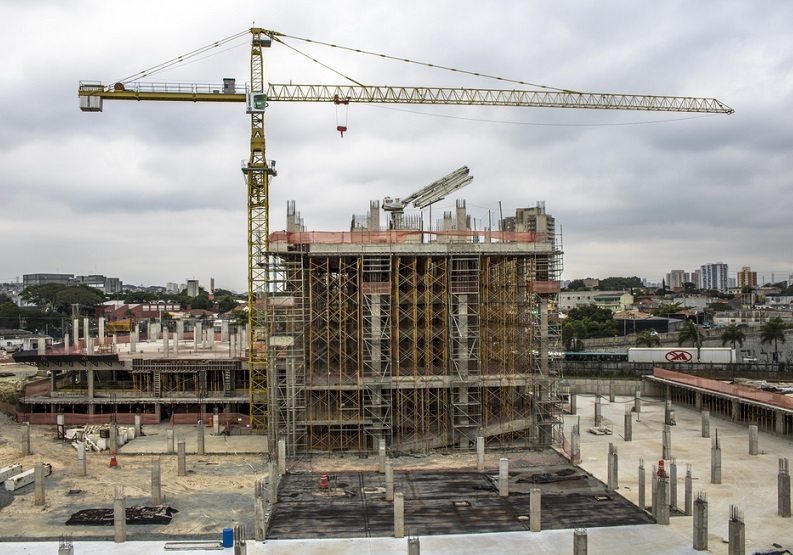 Brazil’s economy is growing at one of the fastest rates in the world. This can be seen in the vast improvements to infrastructure that are currently taking place, and in the buildings that are constantly being constructed. This suggests exciting things ahead for Brazil and makes this a great time to move to Brazil. Check out Send My Bag's helpful moving abroad checklist to make sure you follow all the steps necessary for a successful move abroad. Moving abroad on your own? Take a look at our handy guide to moving abroad alone. Moving to Brazil can be made easy by sending your belongings to Brazil with Send My Bag. This means you can fly on a basic-fare ticket without having to worry about baggage. Instead, it will be taken care of for you. Find out how easy and affordable it is to send your luggage by getting your free quote when moving to Brazil.